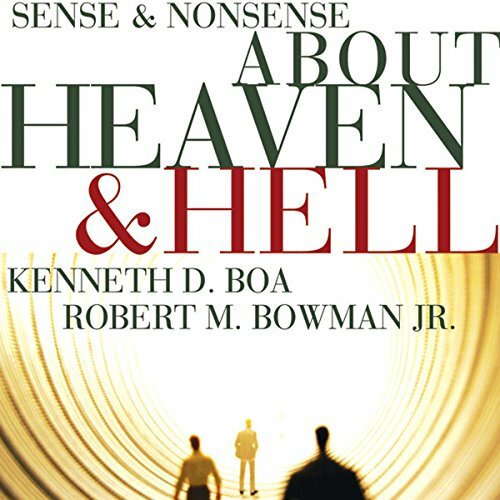 This fascinating, easy-to-read book cuts through the folklore and misinformation about heaven and hell to show what the Bible actually reveals—and doesn’t reveal—about them. You might be surprised. You’ll definitely be interested. And you’ll learn how to accurately understand the Bible so your faith has something solid to stand on. By: Kenneth Boa, Robert M. Bowman Jr.
By: Kenneth D. Boa, Robert M. Bowman Jr. 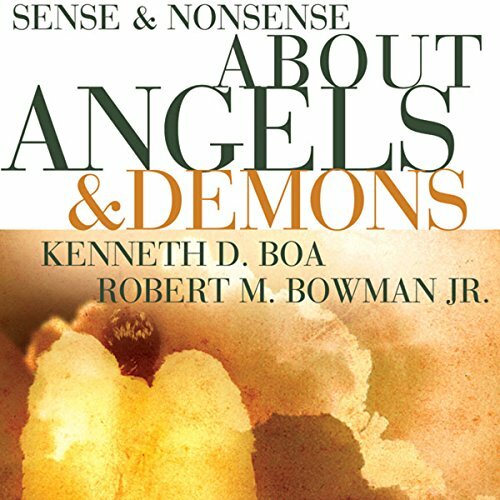 This fascinating, easy-to-read book cuts through the folklore and misinformation about angels and demons to show what the Bible actually reveals - and doesn't reveal - about them. You might be surprised. You'll definitely be interested. And you'll learn how to accurately understand the Bible so your faith has something solid to stand on.